What is Mystery? It is the marriage between myth and history. For the movie buffs, you would recall the movie ‘The Mummy’ which talks about the hidden treasures in the Sahara desert. Are you the traveller who loves to visit offbeat places? Well, it’s a smart choice as you can explore the destination at your own pace, it’s less crowded and you can enjoy every bit of your holiday. If you’ve not yet experienced such a break, join the club and you will end up learning something new and interesting on every travel of yours. We bring you the glorious temples of our country which not only have impressive architecture but also enthralling stories attached to them. Let your imaginations fly, book your flight tickets and Go Ghoomne to these secret havens! 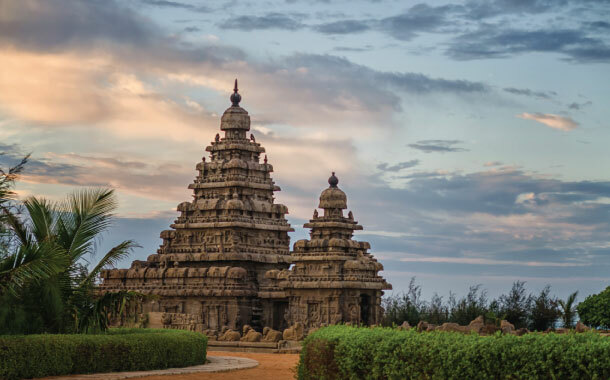 Built with blocks of granite, this stone temple will sweep you off your feet. If you happen to be there during Dec-Jan, you can also experience the Mamallapuram Dance Festival. From Bharatanatyam to Kuchipudi, to Kathak to Odissi, to Kathakali, this place gets vibrant with beautiful dance performances. Legend has it that this temple was founded by Bali, the son of Prahlada who was an ardent devotee of Lord Vishnu. 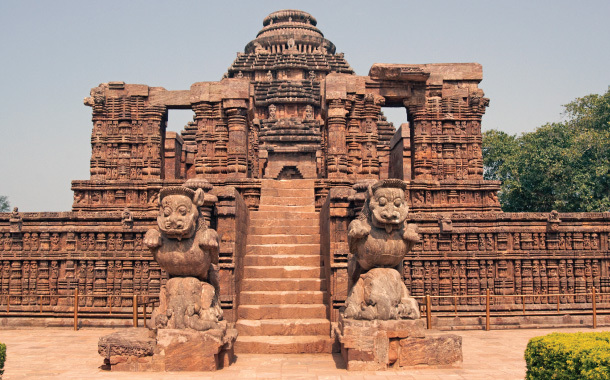 This 13th-century Konark Sun Temple (Black Pagoda) is in the form of a huge chariot and is adorned with carved stone wheels, pillars and walls. A UNESCO World Heritage Site, Rabindranath Tagore was impressed by these carvings and quoted ‘Here the language of stone surpasses the language of man.’ Legend has it that Samba, the son of Lord Krishna, was cursed with leprosy. He prayed to the Sun God for years to cure his ailment. After he got cured, he built this magnificent temple as a tribute to the Sun God. For the art lovers, this place is no less than a heaven. 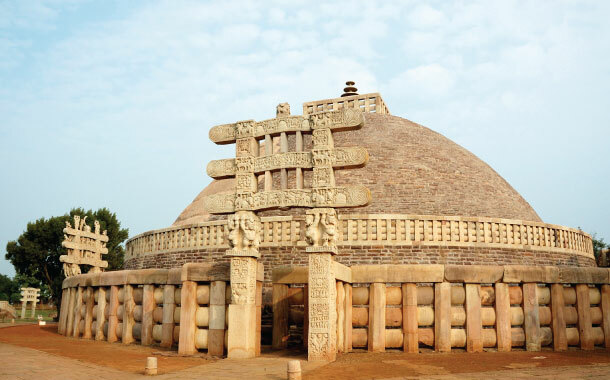 Built by the emperor Ashoka the Great, this stupa is an epitome of grandeur. Its graceful carvings beautifully portray the miracles from Lord Buddha’s life and events. Travel back in time while you enjoy this visual treat of Buddhist architecture and experience absolute serenity. A striking example of the Dravidian architecture, the Kailasa temple in the Aurangabad district came into existence in the 8th century. 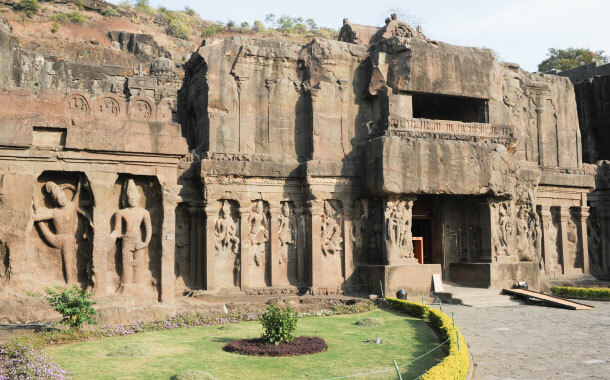 Popular as the Ellora Caves, this rock-cut temple is simply fascinating. It resembles Mount Kailash, the abode of Lord Shiva. You will go speechless when you visit the Chennakesava Temple. 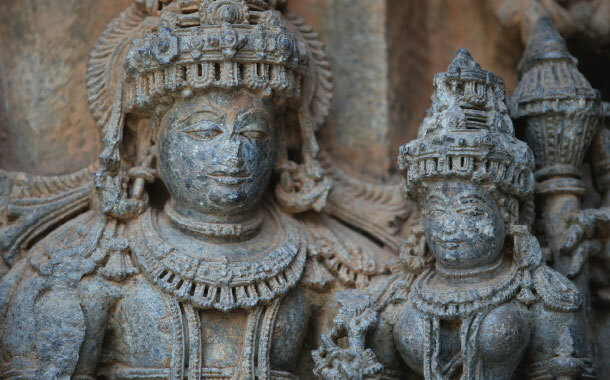 Don’t forget to capture the intriguing carvings of this Hoysala architecture through your lens which will add magic to your collections. 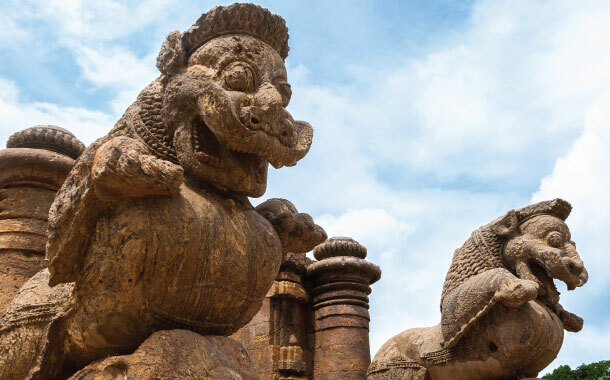 This temple tells the stories of the bygone era with sculptures of the royal family riding richly decorated chariots, camel drawn vehicles, dancers, musicians, hunters armed with bows and arrows, and woman sporting hair styles that were in vogue.